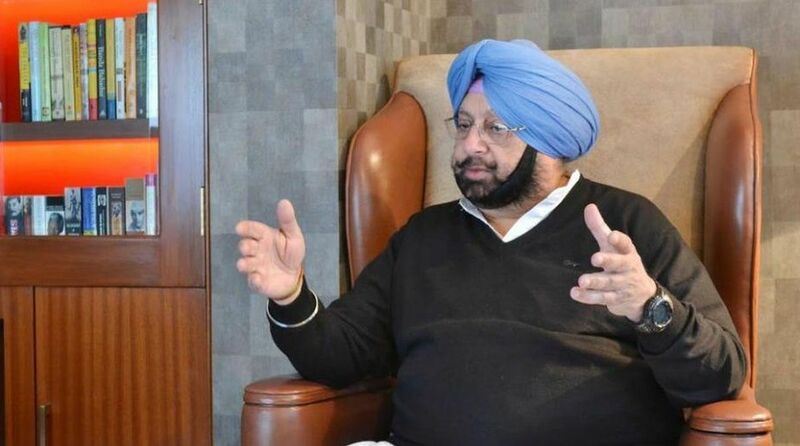 Punjab Chief Minister Amarinder Singh on Friday wrote to Union home minister Rajnath Singh asking the Centre to restore Union Territory (UT) Chandigarh to Punjab by resolving the pending territorial dispute between Punjab and Haryana who share the UT as their joint capital. Asserting that Chandigarh undoubtedly was an integral part of Punjab, the CM said being Punjab’s capital, no other can have any claim on it, denying parent state its territorial jurisdiction thereon. “Nevertheless, subsequent to the Punjab Reorganization Act, 1966, territorial dispute remains unresolved,” he added, pointing out that, “During this period a fine balance in sharing officers and other resources of Union Territory, Chandigarh between Haryana and Punjab has been achieved with an advantage of hard earned peace in Punjab. The letter further said unfortunately, during the past few years, it has been observed that there is a constant effort to disturb this fine balance achieved after a great deal of effort. 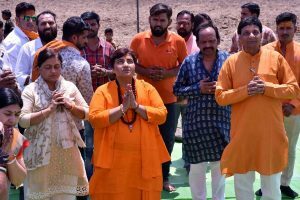 “The Union ministry of home affairs has been inducting more officers of UT cadre and other Union Territories into administration of Chandigarh without realizing implications of such avoidable decisions. There has been reduction in departments allocated to officers of Punjab and Haryana as also increase in number of UT cadre officers in Chandigarh,” it said. The CM asked the home minister to consider the matter and issue appropriate instructions accordingly. Expressing concern over the constant effort seen over the past few years to disturb the ‘fine balance’ in sharing officers/officials and other resources of Union Territory, Chandigarh between Haryana and Punjab, the CM urged Rajnath to advise the Ministry not to induct UT cadre officers into the administration of Union Territory, Chandigarh. Amarinder Singh also asked the home minister not to curtail the role and responsibilities of the officers of Haryana and Punjab, as assigned to them in a pre-determined ratio of share. He further sought restoration of the role of senior superintendent of police, Chandigarh as Head of the District Police as earlier. In his letter, the CM urged the Home Minister not to induct deputy superintendents of police and other officials from UT cadre into Chandigarh, thus maintaining the share of Haryana as also of Punjab, till such time the pending territorial dispute between these two States is finally settled.